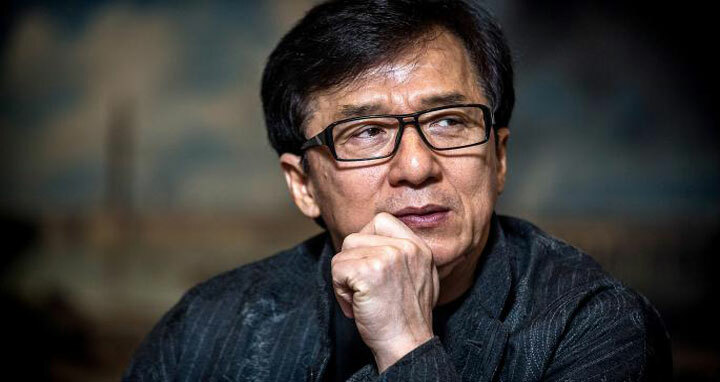 Dhaka, 4 May, Abnews: Actor Jackie Chan’s estranged gay daughter and her partner claim they have been homeless and have been sleeping under a bridge “due to homophobic parents”. “We have been homeless for a month due to homophobic parents. We pretty much slept under a bridge, and other things,” Ng said. “We have gone to the police, we have gone to the hospitals, the food banks, the LGBTQ community shelters and all of them just don’t give a s,” she continued. Ng is Chan’s daughter with former beauty queen Elaine Ng, with whom the actor had a relationship with while married to his current wife Joan Lin. Elaine denounced her daughter’s claims, saying she needs to find a job.